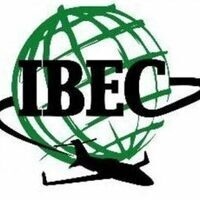 Join us for another awesome IBEC meeting. This time around we are featuring a speaker with extensive international experience. Come spend time with a group of globally minded curious students listening, learning, asking questions, and enjoying great food.